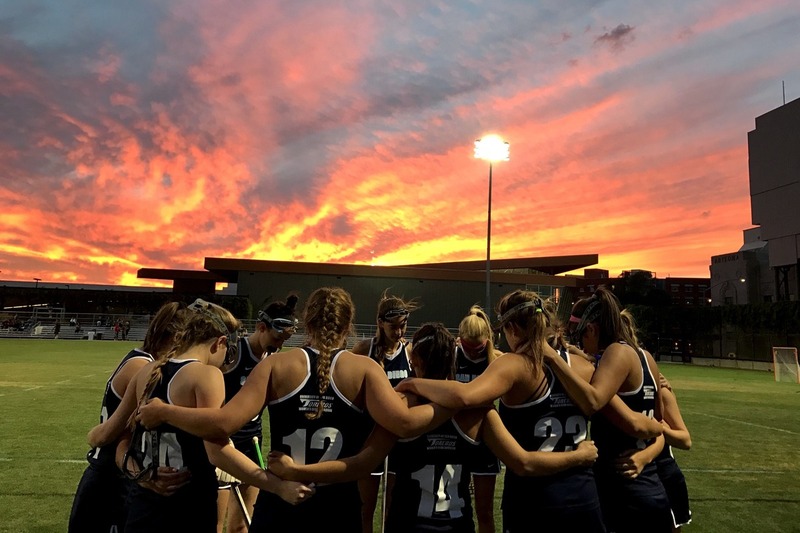 Here at the University of San Diego, the women’s club lacrosse team is a competitive and fun group of talented girls who are passionate about the game of lacrosse. We compete regionally in the Western Women’s Lacrosse League and nationally in the Women’s Collegiate Lacrosse Association. This team is great for both experienced players and players who are new to the sport. Here at USD we challenge each other each day to become better individuals on and off the field, making our team dynamic truly special. Our head coach, Melissa Kulpa, will be returning for her ninth year coaching and will help lead the team in an ongoing upward stride. Melissa played D1 Lacrosse at UMass Amherst, where she was a 2x captain, 3x team MVP, and 2x All Amercian. She continues to be a great role model and positive influence to all of the players. We are looking forward to yet another fun and successful season, and we can’t wait for all of our new teammates to join us!